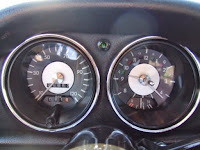 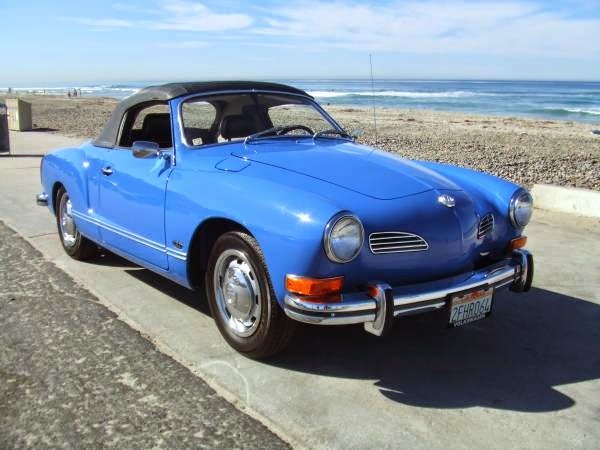 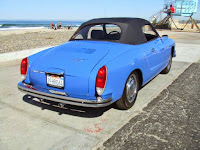 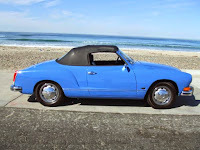 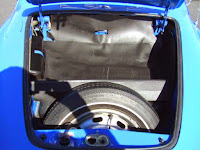 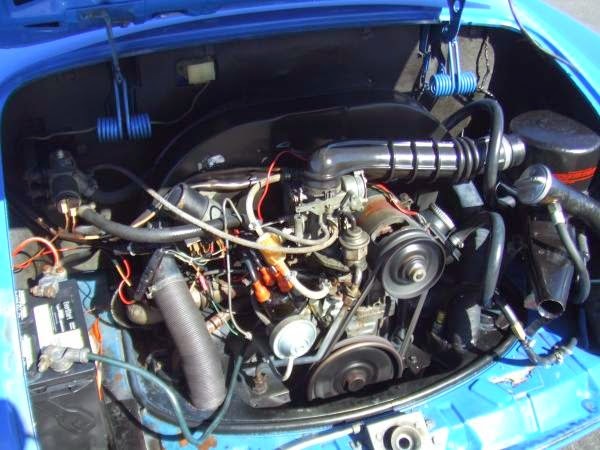 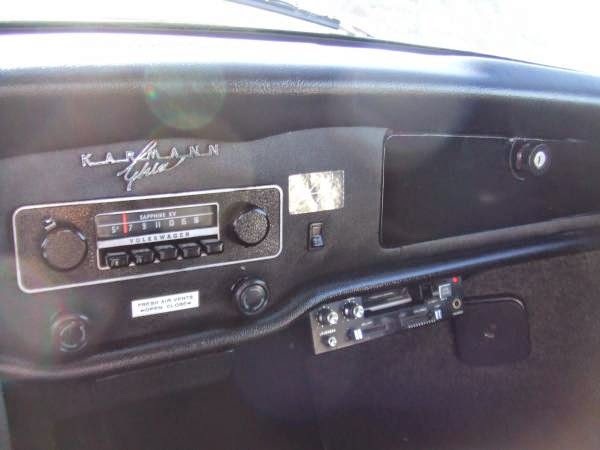 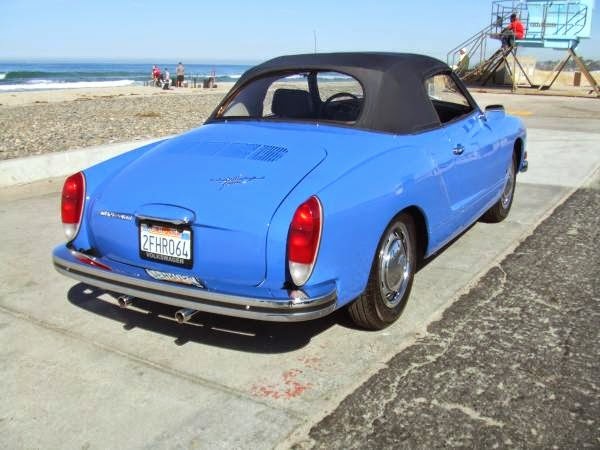 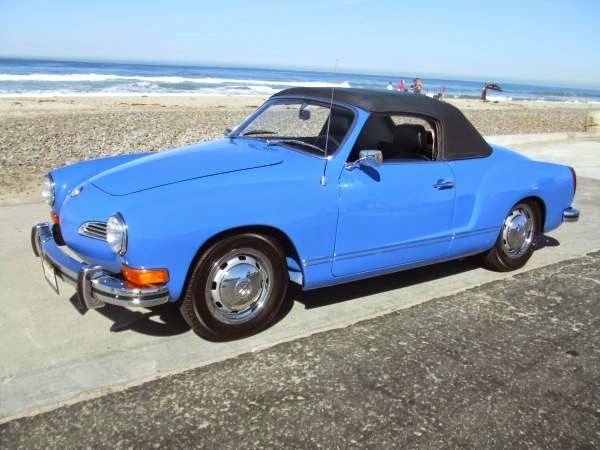 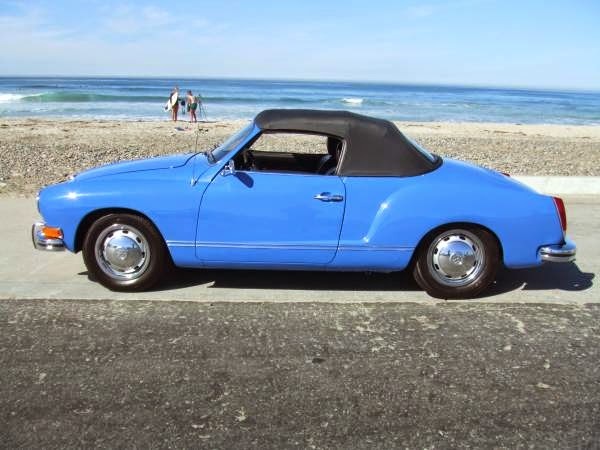 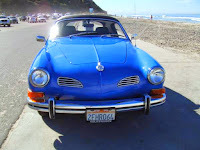 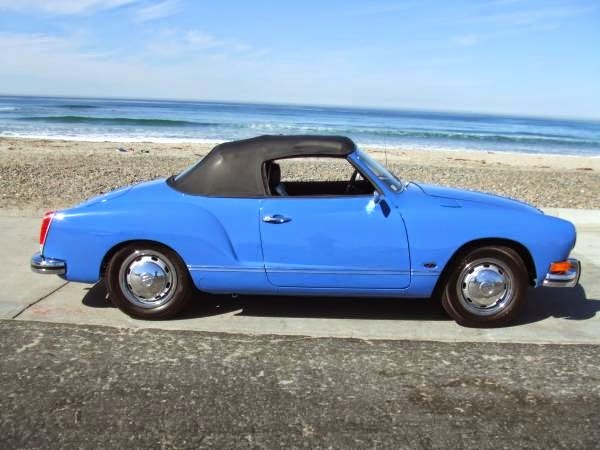 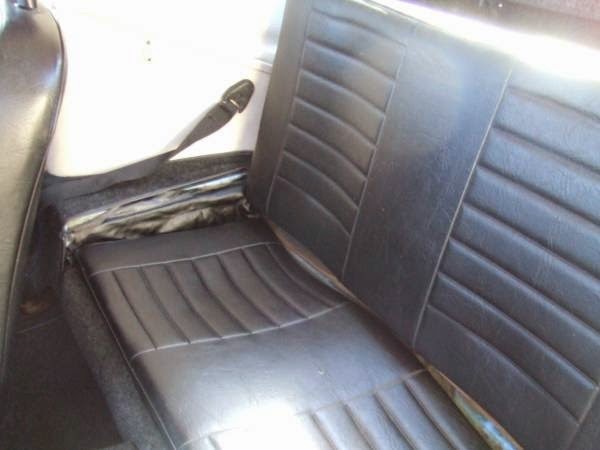 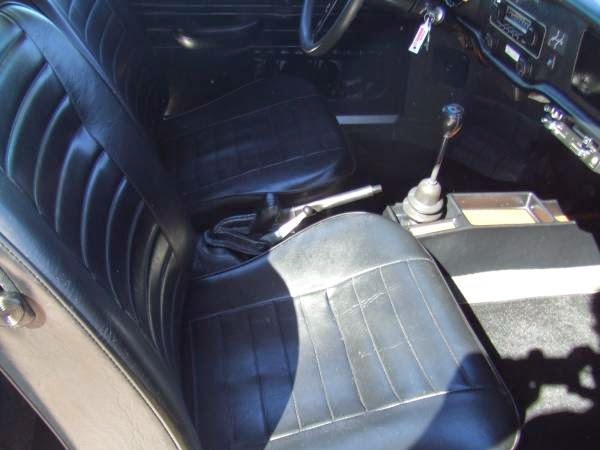 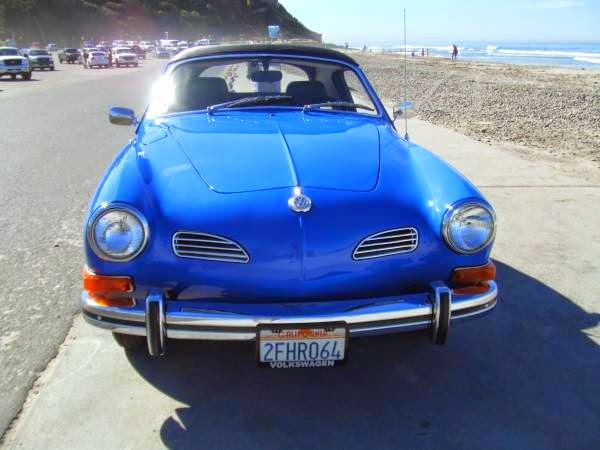 Buy Classic Volks – Awesome classic convertible sport car built in 1972 by Karmann for Volkswagen, it’s a rare Ghia comes in blue convertible with automatic transmission. 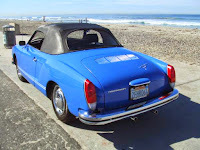 Californian Car has only 12900 miles from New always in Garaged, like a new car, one owner, just serviced new tires. 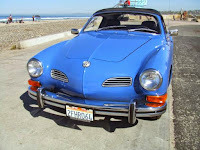 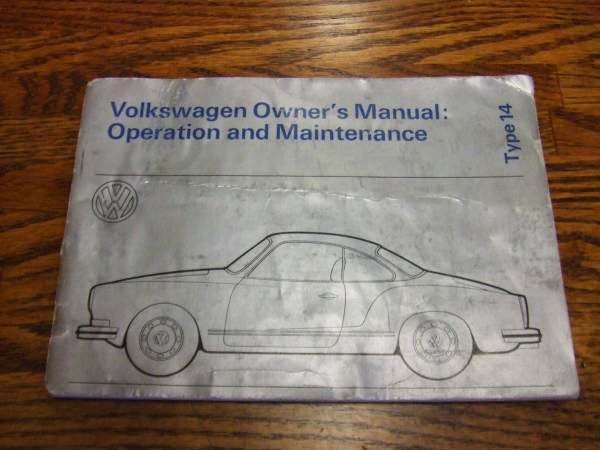 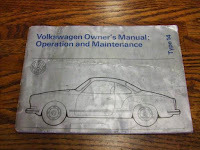 This entry was posted in 1972, Closed, Ghia, USA, Volkswagen and tagged Volkswagen Karmann Ghia Convertible on March 3, 2015 by buyclass.